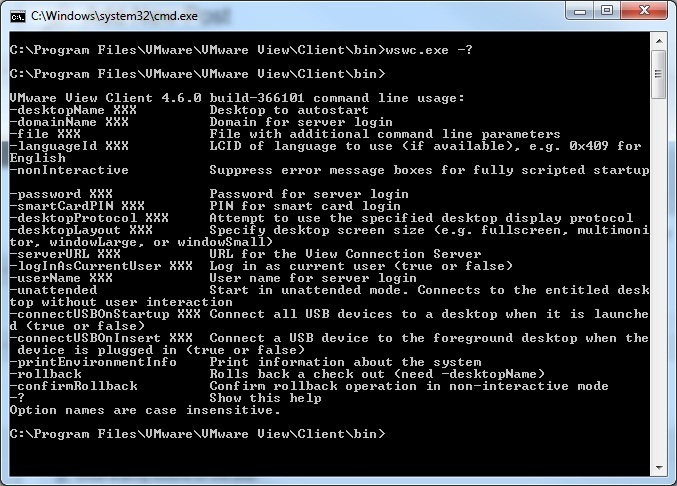 The “-standalone” command is unsupported; however, it is the only way to have the ncomputing terminals run VmWare View. The “-standalone” command does not appear when running “-?” for all of the commands. 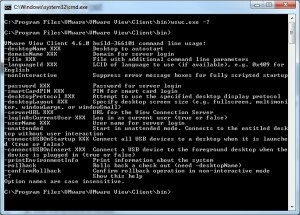 Part 2 : Creating a Splash Screen inside the Ncomputing terminal to allow only VmWare View to run. If users are connecting to a virtual desktop, it advantageous to lock down the terminal so nothing can be done on the Ncomputing host by the user. To do this, I wrote a simple program in C# to lock down the screen. 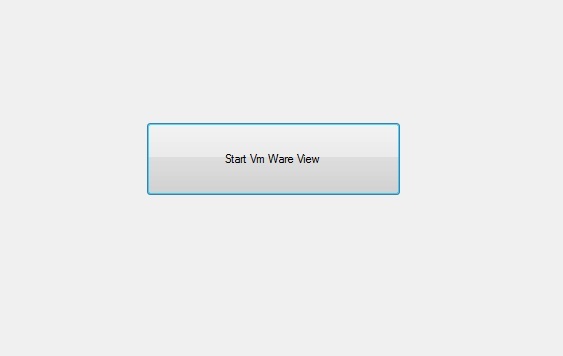 It presents the user with only one button to allow VmWare View to run. Also, in order to use this the Ncomputing Vspace needs to be configured to have the custom-built program run on start-up. Below is a screen shot of what a user would see on their Ncomputing Terminal after they have logged in. Also, the screen will need to be maximized to prevent the user from accessing other programs. The full Code is posted below. 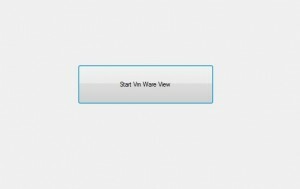 This can be copy and pasted into a simple windows form project inside Visual Studio. While I have tested this solution and it works, it is not recommended to run this in a production environment since the command “-standalone” is not supported by VmWare. From the tests I have run, audio and other functionality is working well. Please ask questions or leave comments on the problems or success with this solution. Multiple instance is my concern at the moment. Will forward your post to technician. Thanks for sharing. Interesting solution, but I wonder why there is no official solution on nComputing.